Margaritas are an international treat. Although there are several theories as to how margaritas were first invented, most people agree that these tasty cocktails come from Mexico. It makes sense: Made from native agave and tequila, margaritas are a true Mexican treat. However, since they were first invented margaritas have become popular in the U.S. and around the world. Many countries have adapted the classic recipe with local ingredients. Try some of the best margarita varieties from all over globe. 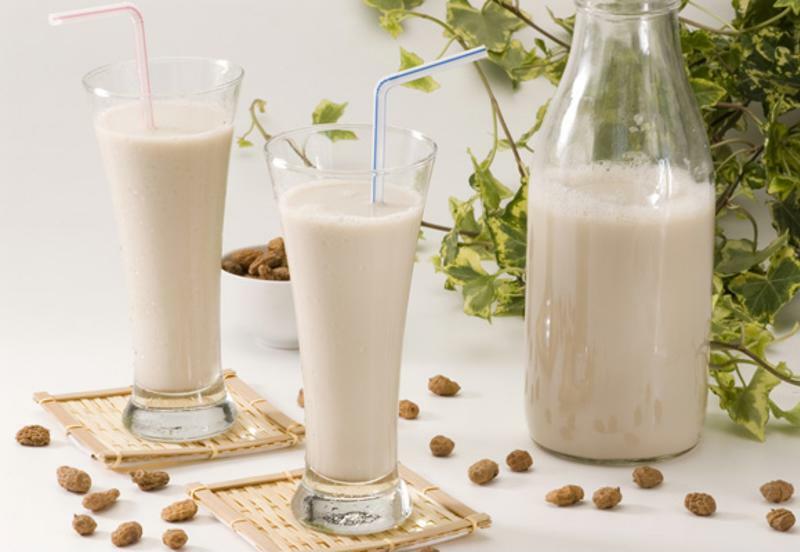 Horchata is a popular milky drink usually made with rice and almonds. In Puerto Rico some have used this traditional Hispanic beverage to make a very different tasting margarita. Simply combine horchata, tequila, orange liqueur and some simple syrup in your frozen concoction maker. If you're feeling particularly adventurous you can make the horchata from scratch. There are different recipes of horchata from around the globe, so feel free to experiment with a few. Try a horchata margarita at home today. When most people think of Italy and margarita together they picture a pizza with fresh tomatoes. However, the Italian margarita is as strong as the traditional drink but with a flavor twist. Combine some sweet and sour mix with tequila, citrus liqueur, simple syrup and a shot of amaretto. This Italian liqueur will fill your glass with a strong almond flavor that you're bound to enjoy. Just like the other southern European margarita recipe, this version takes the classic drink and adds a subtle national liqueur twist. Combine sour mix, tequila, citrus liqueur, a little orange juice and Chambord, a French liqueur. It's a great choice for Mardi Gras or any time you want to have a Paris-themed party. "You don't have to fly thousands of miles to get a taste for Polynesia, you can make your own inspired cocktail at home." Japanese cocktails typically evoke thoughts of the famed rice wine sake served hot, but this cocktail is a take on Japanese cherry blossoms instead. It not only tastes delicious, but it's a beautiful drink that you can enjoy frozen. Mix tequila, sour mix, lime juice, sake and cherry syrup and add a cherry as a garnish. Polynesia refers to a large group of islands in the South Pacific including Hawaii and New Zealand. Many of these islands have become vacation destinations due to their pristine beaches and fantastic weather. But you don't have to fly thousands of miles to get a taste for Polynesia - you can make your own inspired cocktail at home. Mix traditional Mai Tai ingredients pineapple juice, orange liqueur, white rum, lime juice and a splash of tequila in your frozen concoction maker's blender jar. This drink is designed to be enjoyed frozen. Feel free to go all out with decorations too. Garnish with cherries, pineapple, lime wedges and a sugar rim. Serve in a tiki glass for extra fun.